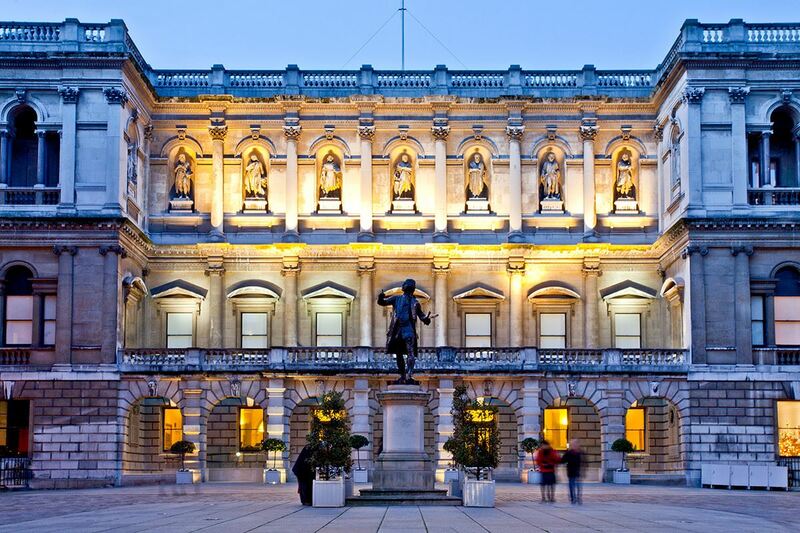 This year, the reception will take place at the Royal Academy, where we will have the opportunity to visit the exhibition "Intrigue: James Ensor by Luc Tuymans". As places are limited, we recommend registering as soon as possible through this link, using password NYR17. For the same reason, this is a members-only event. If you want to bring your husband, wife, family or friends, please do so but make sure that they sign up as a member before registering for this event to avoid disappointment.